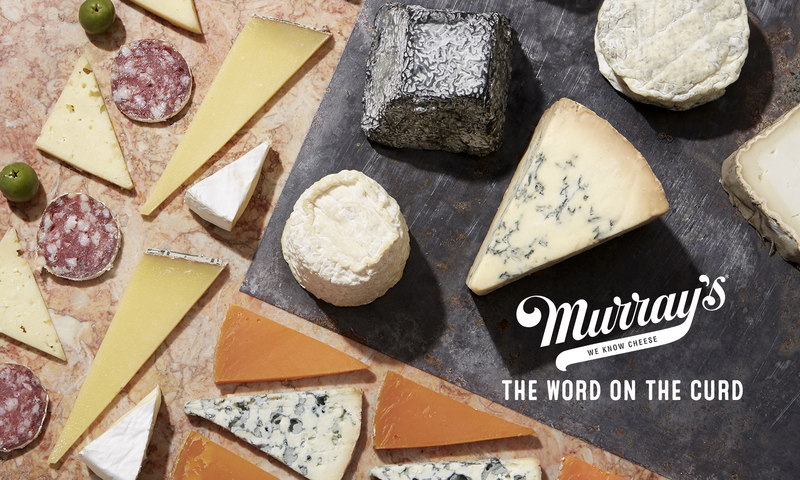 The food world is buzzing about New York’s favorite cheese shop’s first-ever foray into cheesemaking! 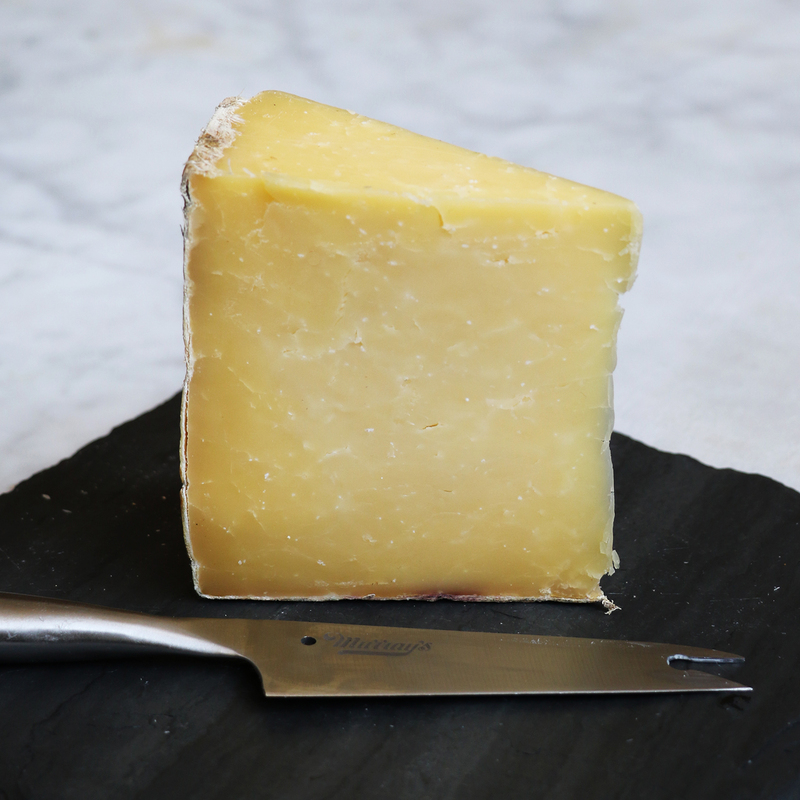 One of our go-to outlets for foodie news, Edible Manhattan, wrote a great article about Ezra, the clothbound cheddar created entirely by Murray’s Cheese. Give it a read and then try Ezra for yourself!